The following day we reported to the Lab City station for our train to Ross Bay. 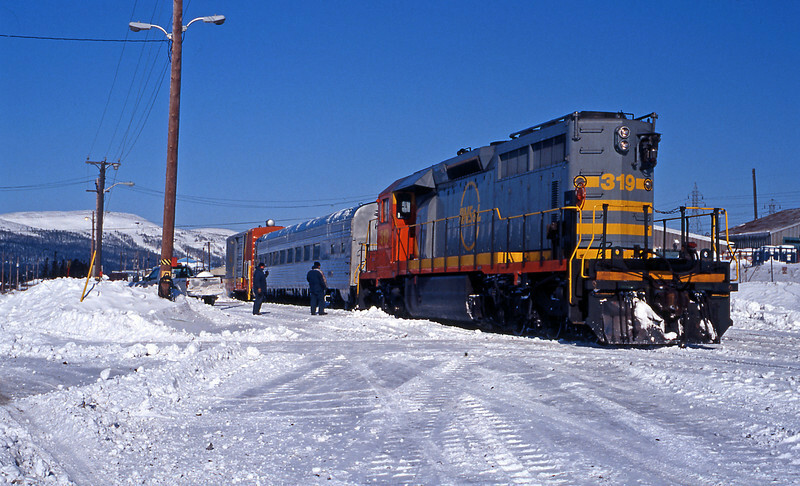 It consisted of a single passenger car, a heating van and an EMD SD40-2. The run to Ross Bay which is some 60 Kms takes about an hour.